This coloring book presents more than 100 stories from the Old and New Testaments to read and colour. 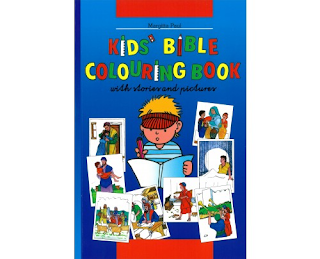 A Biblical story and a picture to colour are presented on facing pages. 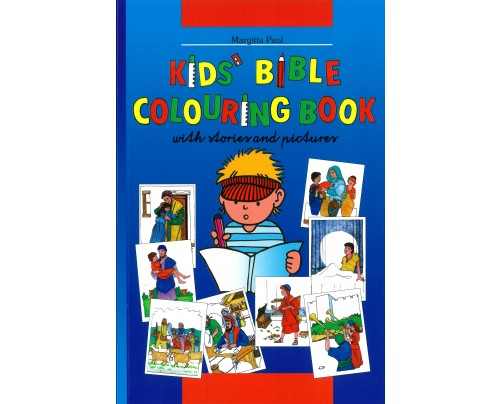 Colouring is one of the best methods for pre-school children to become familiar with the Bible. With this selection of Bible stories and the corresponding pictures, children can create their own "Children's Bible" and adults can read the stories to them. At the end of each story there are three questions intended to help the children remember the details of the story.